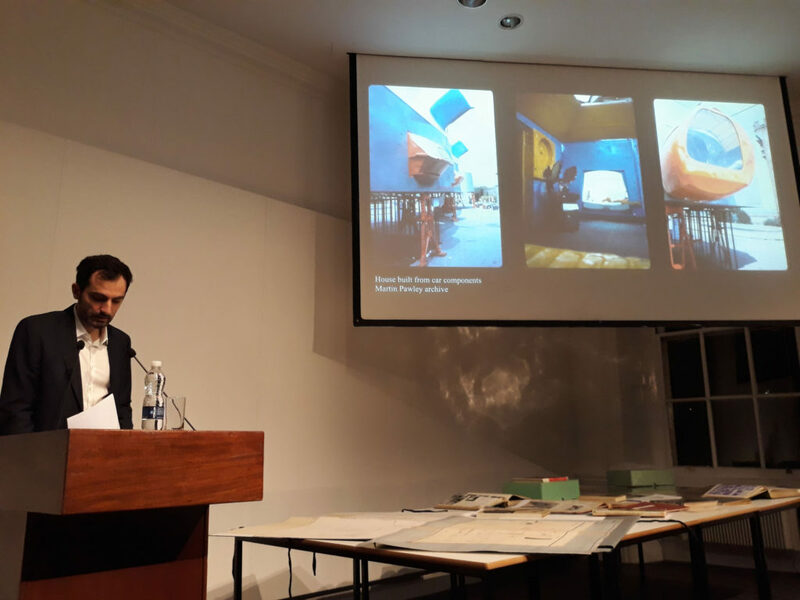 The inaugural AA Collections’ ‘AArchitect in Residence’ programme opened last month, with AA PhD student, Stefan Poppa, giving a lecture entitled ‘Plastics: Ethic or Aesthetic’. In the talk, he outlined his investigations into the means by which the re-utilisation of materials such as plastic, glass and metal were intensely debated in architecture schools and the profession during the 1960s and 1970s. An accompanying exhibition, featuring a wealth of archival material, will open in the AA’s Back Members’ Room on the 30th April, 2018. The ‘AArchitect in Residence’ programme is an initiative which invites current AA students to submit ideas for a lecture and exhibition drawing on materials from the AA’s Archives, Library and Photo Library. 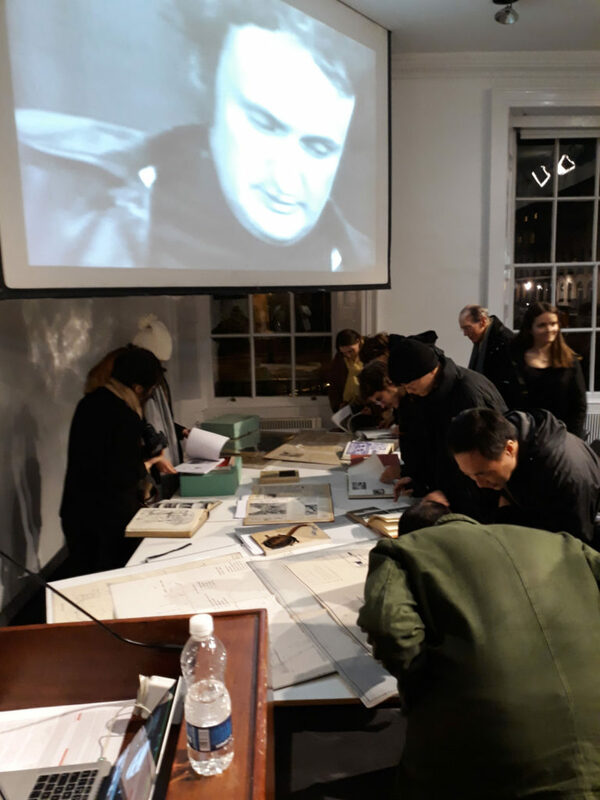 This annual competition encourages current students to work with the AA Collections to further their individual research, while also providing a platform for students to organises events and lectures and curate exhibitions. Stefan Popa studied in Bucharest, Paris and Barcelona before joining the Architectural Association. After graduating from the Vallès School of Architecture in Barcelona in 2009, he was awarded the Caja de los Arquitectos scholarship and started practicing architecture as a design team member of Foster + Partners. His interest in theory of architecture in relation to design practices led him to pursue the History and Critical Thinking MA degree at the Architectural Association in 2014. His current PhD research titled ‘Earth Games: the Lillehammer Winter Olympic Games or the failure of the ecological project’ examines the agency of architecture in ecological debates. Over the last three years Stefan has also taken part in competition and academic juries in the U.K, Egypt and Romania and has presented part of his research at the Canadian Centre for Architecture in Montreal and the University of Architecture and Urban Planning in Bucharest.